Babies are hard to keep once they start walking or toddling. You need to render special care upon them so that they do not eat or invite worms or bacteria on their body. You should keep your floors clean and tidy; use rug care to cover the floorings for better grip and safety of the toddlers. Babies love to spend their time playing on the floor. The cemented or tiled floors are quite harsh and tough for the babies. 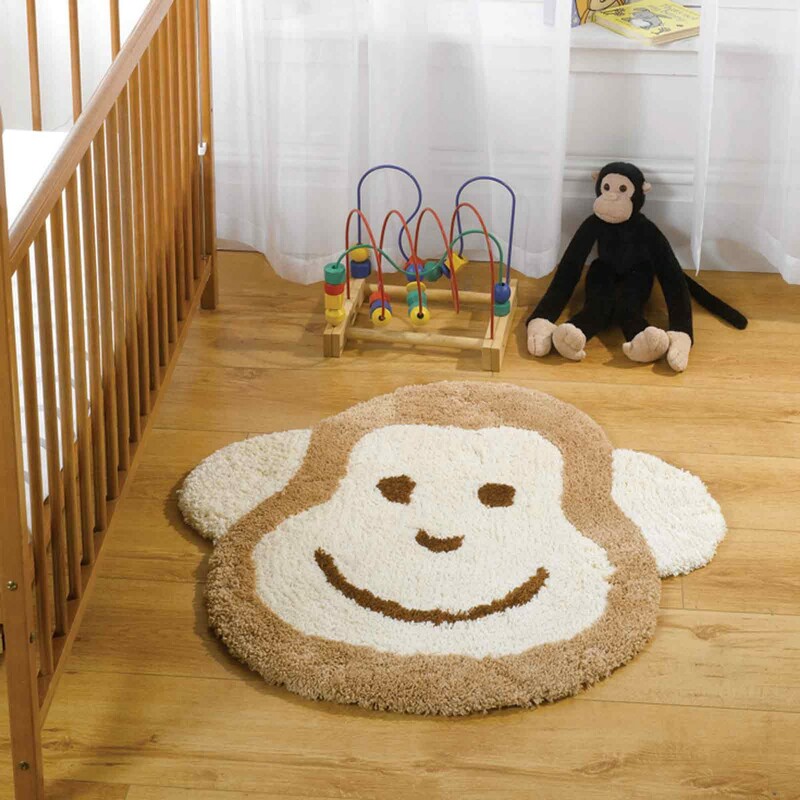 So, you can rug cover your floors to provide a soft and smooth surface for your baby to play on. These will prevent injuries to the baby’s skin, and not let the skin come in direct contact with the dirt and dust on the floor. Try to cover the floor with thick rugs so that the baby can get softer and smoother surface to rest on. As the case in rubber sandals and slippers, rubber rugs also provide an additional grip for your baby. This additional grip helps your baby to move around without falling and tumbling here and there. If you don’t like rubber, you can also go for synthetic or wool rugs, because they are easy to clean and available in huge variety of designs and layouts. Try to use irremovable rugs, or use non-skid rug pads under the rugs, because ceramic or tiles floors are quite slippery and can be dangerous for your baby. You always want your baby to be safe from every kind of danger in the house; therefore you need to also regularly have a check on the rugs. Sometimes it is very hard to take out time from your busy schedule to keep an eye on the rug, so you can also hire rug care services in Canada for professional rug cleaning and washing. This also increases the durability and life-span of your beloved rug. How To Clean Traditional And Modern Rugs Effectively? Visit Your Rug & Rugs if you’re looking to see some Gorgeous Rugs on Sale. That is very interesting, You are an overly professional blogger. Additionally, I have shared your site in my social networks! I’m impressed, I must say. Rarely do I come across a blog that’s equally educative and interesting, annd llet me tell you, you’ve hit thhe nail on the head.